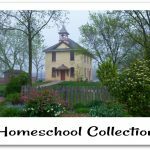 Kemi @ Homemaking Organized Blog — What Would You Do If You Had No Funds to Homeschool? It has probably dawned on most homeschooling families a time or two. 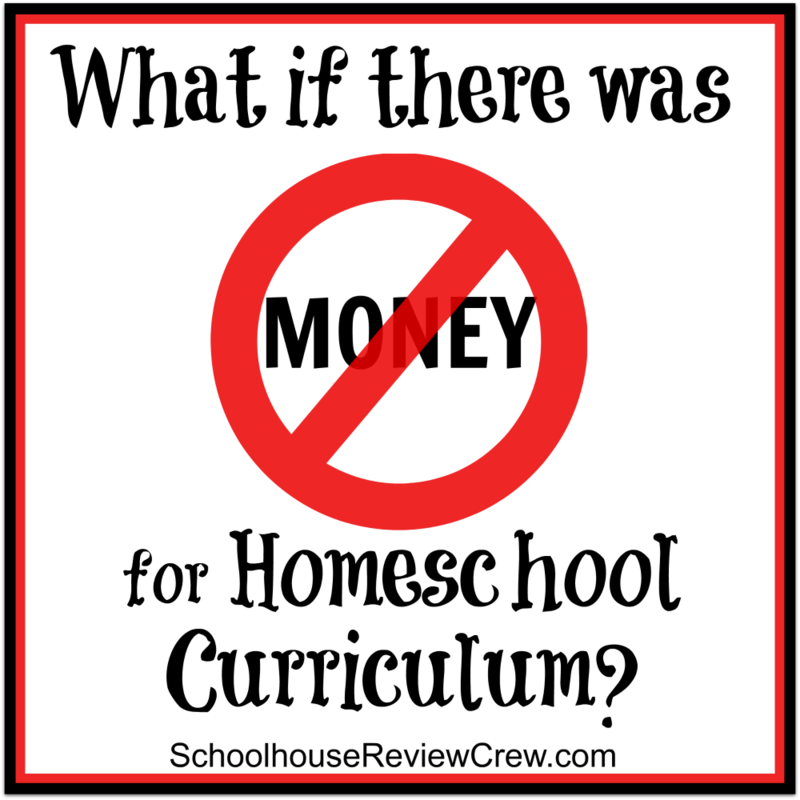 What would your family do if you could not afford your homeschool curricula? Could you cope? Would you send your child to public school? What new methods would you employ? 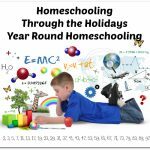 Would your homeschool suffer? I love being a stay-at-home homeschool mom. I can’t imagine any better career. I’ll also be the first to admit that living on one income in a two-income-required economy isn’t easy. Sometimes it seems downright impossible. I have learned over the years that where there is a will, there is a way. And by “will,” I don’t just mean my own. I mean if I am following the Lord’s will for my life, then HE will make the way. But what if you don’t even have access to technology, could you homeschool for free then? I think so. The real issue is- what do you really need to homeschool? Let’s take a look at what we really need and then find out how to make good use of all the resources we have at our disposal. Homeschooling without curriculum is actually a very exciting concept! Chareen @ Every Bed of Roses — HELP! There’s NO Money for Curriculum! 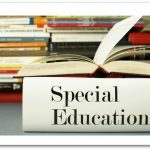 Is it even possible to home educate with out purchasing one curriculum item or book ? I discovered that it’s possible to do so with or without the internet. 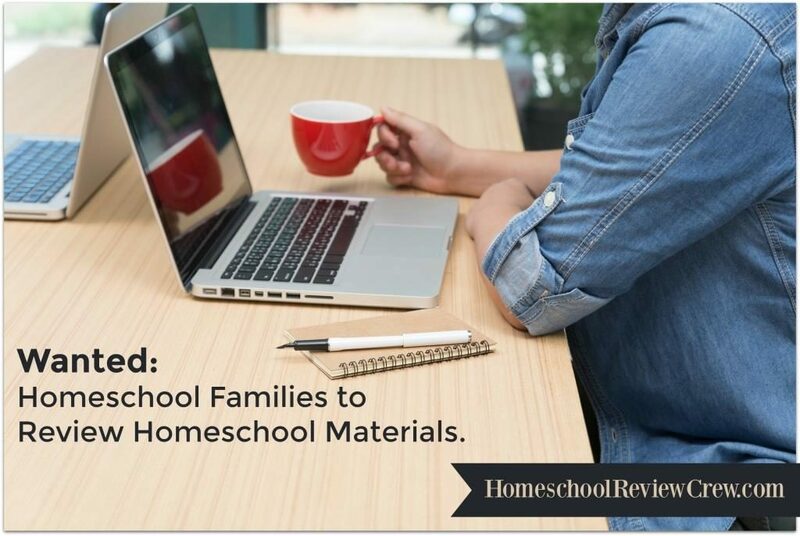 With all the wonderful resources and curricula available for homeschoolers to choose from, it’s tempting to spend more on cool things than the budget might allow. Most of the time, it’s a matter of choosing which things I’m willing to spend my money on, knowing that there’s not an endless supply. But what if there really wasn’t any money in our household budget for homeschooling? Dawn @ Double O Farms — No Money to Homeschool? Tara @ This Sweet Life — Could I Homeschool for Free? 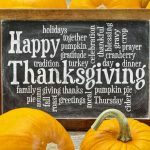 Between all the “stuff” I have tucked away for later and the wealth of freebies available online, I think it just might be possible to homeschool for free. If there isn’t money for curriculum, then it is essential to look at priorities. Living on one income isn’t easy. Adding in costs for homeschool materials can really throw a budget for a loop. Let’s talk about how get your children a great education for nearly nothing. I remember back to when I first began homeschooling. I falsely believed that $$$ equaled quality. I was one of those people who budgeted more than $1000 for homeschooling kindergarten. I believe homeschooling without money is entirely possible. All you really need is a Bible, a library card, and a little bit of ingenuity.